A day at the dentist! Two weeks ago a dental hygienist visited the school and saw lots of kids who were in lots of pain from many cavities and infections. I became overwhelmed, because even though we could diagnose the problem, we couldn’t fix the problem. So, I threw out a request on a Haitian expat Facebook page and God showed up. Today, 12 students, 2 ViBella employees, 4 people from the community and myself piled into the orphanages truck and traveled over an hour to a visiting dentist from the States. The visiting dentist and his wife were so amazing to us. 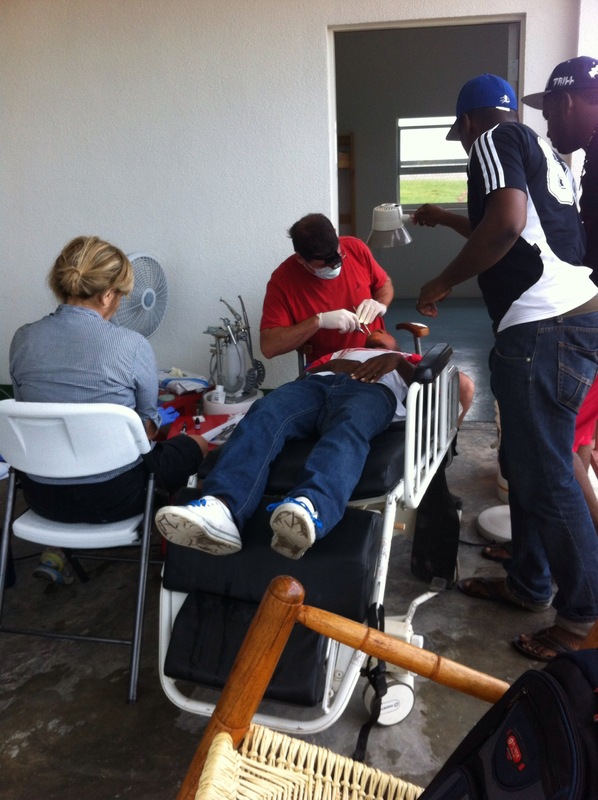 We shared God stories and swapped testimonies as they filled cavities and pulled teeth. Our view was beautiful as we overlooked the bay in front and had the green, lush mountains behind us. And it became a “cold” day, too, when the rain fell at lunchtime. And thanks to the Lazarus Fund we were able to pay for the transportation and buy meals for all of the patients. 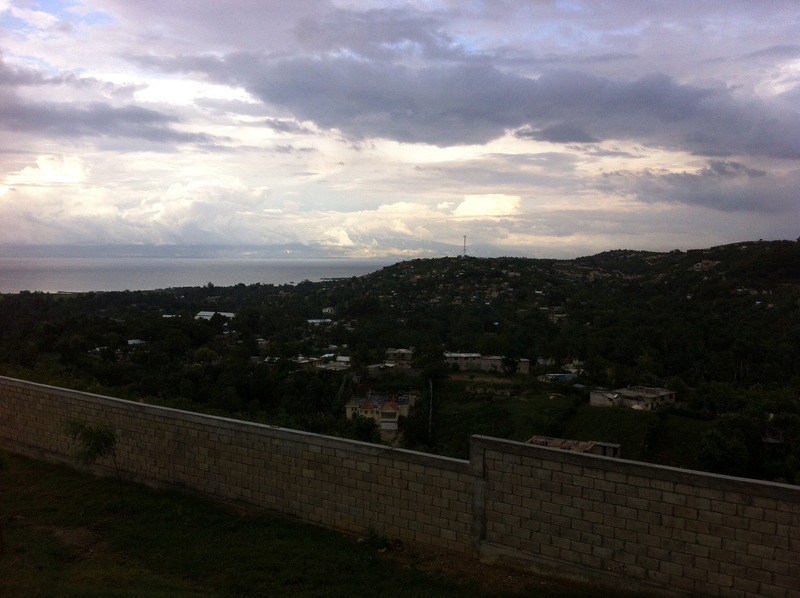 Praise be to God on a cloudy, rainy day in Haiti.